We supply and fit the range of Forge products. Most Popular items in stock such as Divertor valves etc. 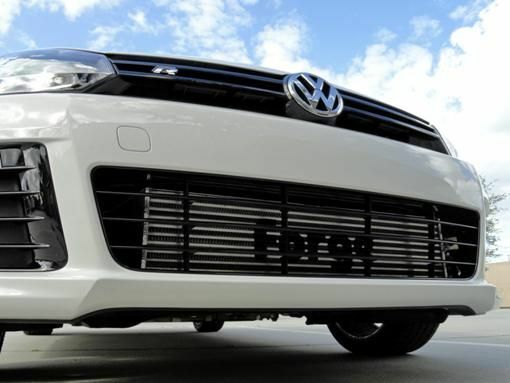 Please note there is currently a lead time of one week from ordering for all intercoolers. 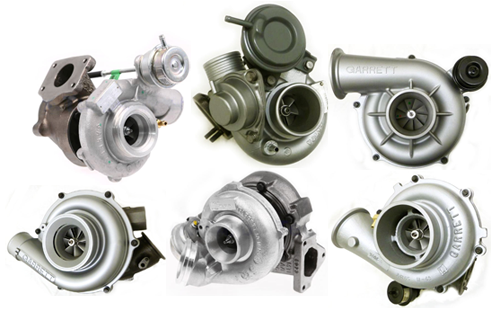 Our range of Hybrid turbos have been developed over a range of projects and applications.